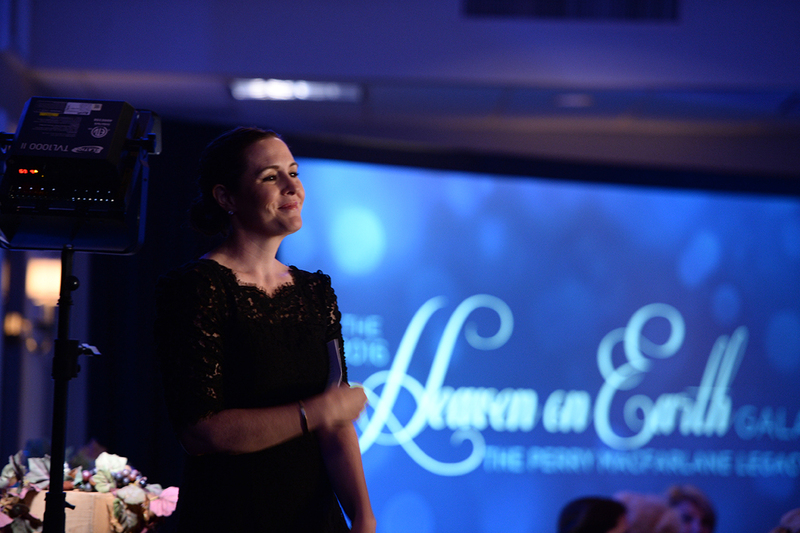 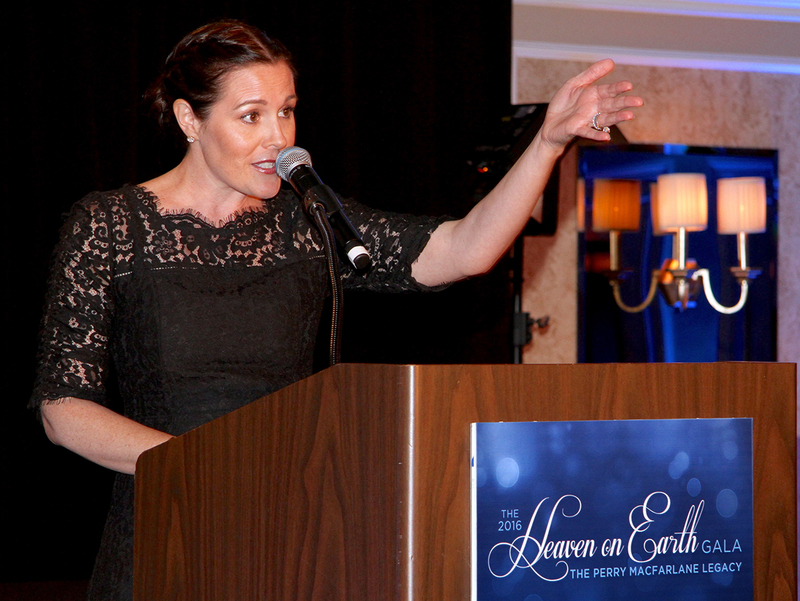 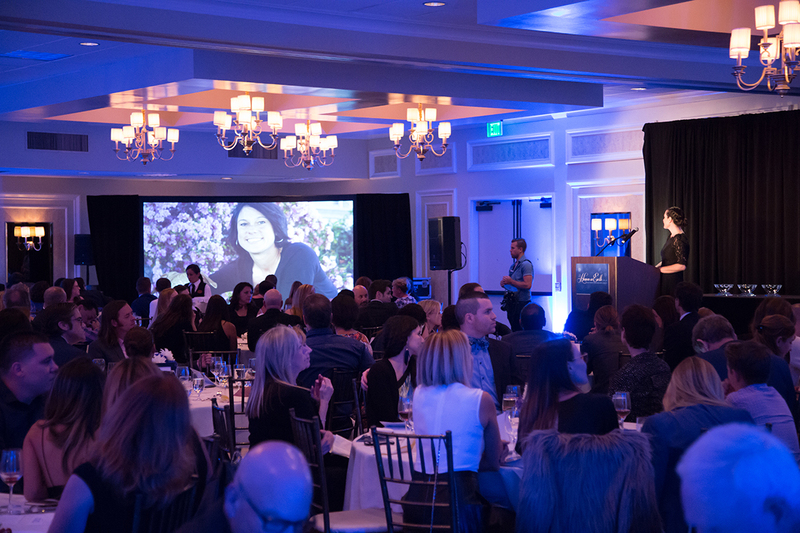 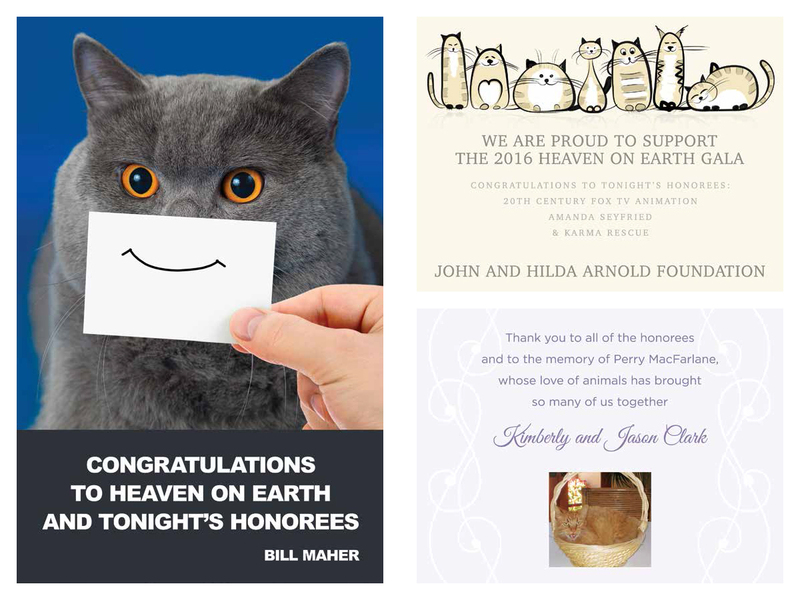 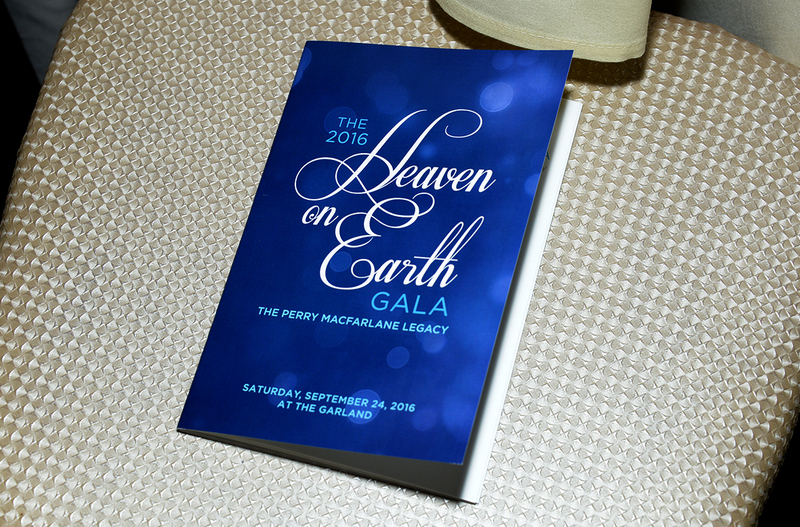 The sixth Heaven on Earth Gala, celebrating The Perry MacFarlane Legacy, was a spectacular success, raising a record $180,000 for the nonprofit cat rescue. 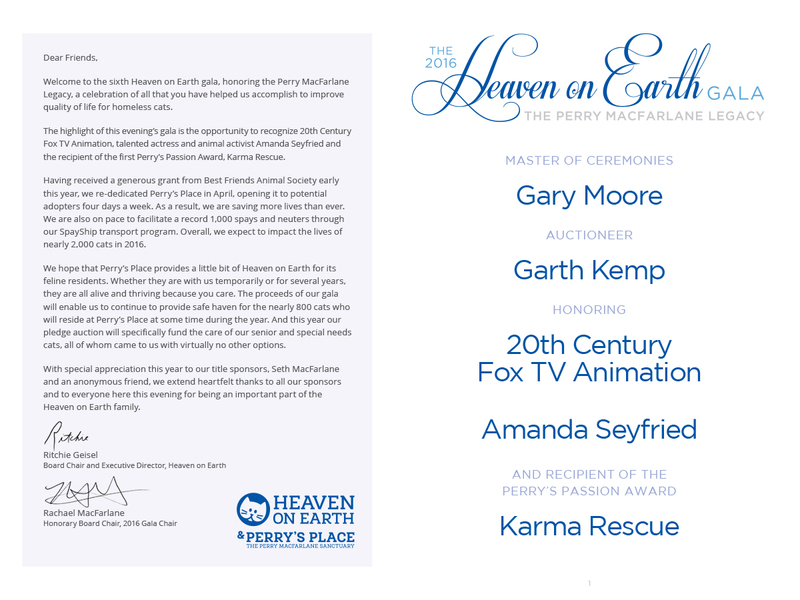 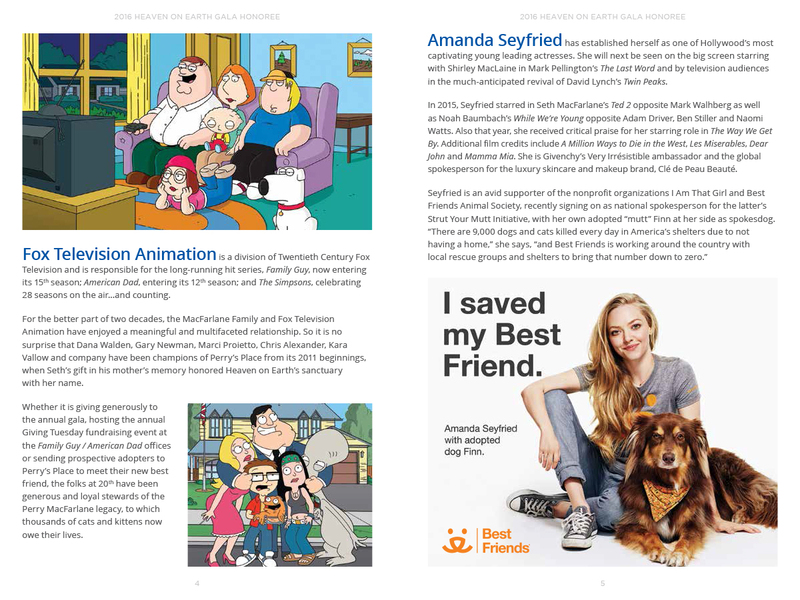 That evening, Heaven on Earth honored 20th Century Fox TV Animation, Amanda Seyfried, and fellow nonprofit Karma Rescue. 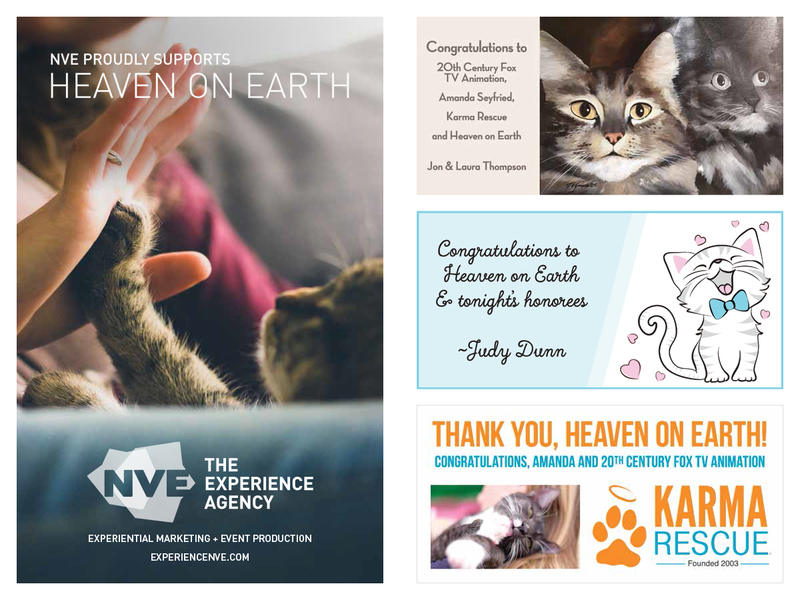 My experience in event design prepared me well for this exciting high-profile project. 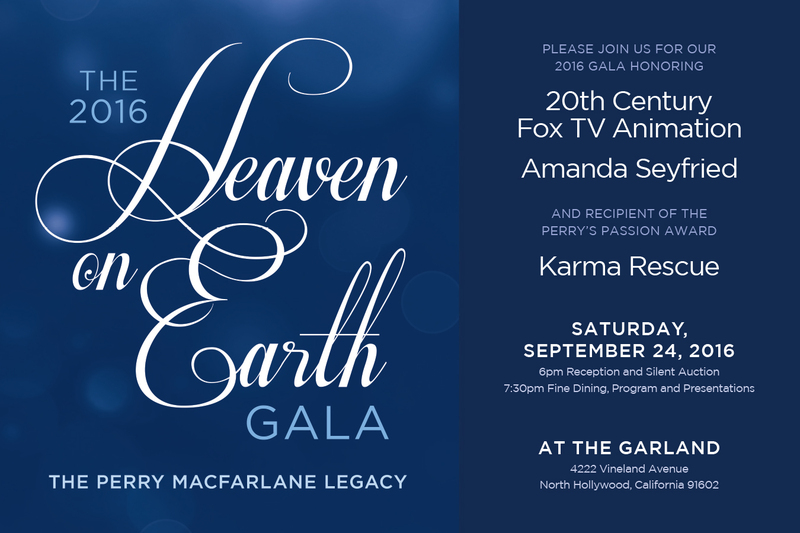 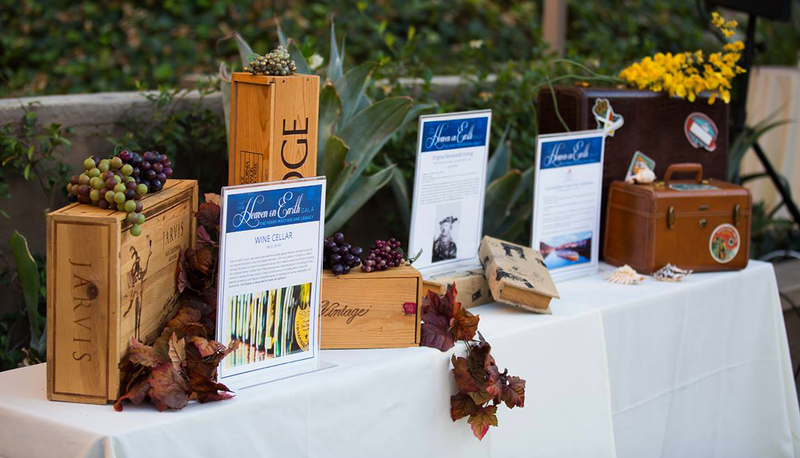 I created all event collateral for the dinner, including the initial branding, save the date, invitation and rsvp mailer, all online forms and web pages, blog and social media posts, the press wall, event program, and even edited the honoree and fundraising videos.